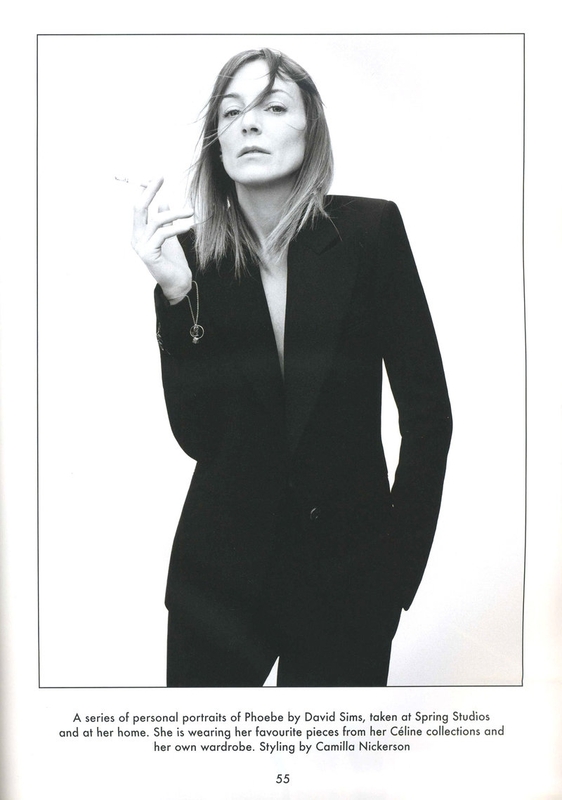 My Style Notes: Phoebe Philo Style. One doesn't have to look to far past Phoebe Philo's own personal style to see what influences her modern, sharp, and minimal collections for Céline. She clearly designs for the woman that she herself is; modern, chic, busy. A woman who wants to have a life past her clothes. I think that's what I am most to drawn to in both the Céline collections and Philo's own personal style. Her clothes don't own the person as much as the person owns the clothes. Her calm and clean designs with their subtle creative twists really allow for the woman to be the statement. It's a very confident way to approach style and one that really stands the test of time.